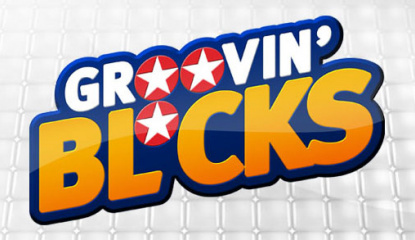 We've just had an email from Francois over at Empty Clip Studios, asking us to let you know about an upcoming competition for North American readers only to win one of 100 copies of Groovin' Blocks, the company's rather enjoyable WiiWare puzzler. All you need to do to be in with a chance of winning is send your 16-digit Wii code to.. 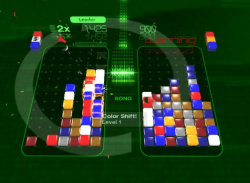 Enhanced version of the game headed for Wii retail. 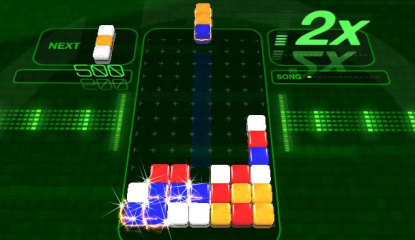 Way back in September last year a fun rhythm puzzler by the name of Groovin’ Blocks boogied its way on to the WiiWare service in North America. 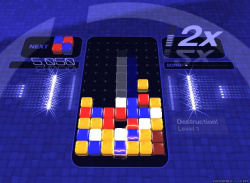 This Lumines/Columns inspired puzzle attracted favourable reviews with our very own Corbie giving it a score of 7/10 (he claims that this is not his favourite number BTW!). European WiiWare gamers felt a..
Just one WiiWare title to savour this week and it’s the seriously swingin’ puzzle title Groovin’ Blocks, from Empty Clip Studios. 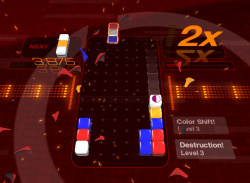 A head-spinning puzzle title with a musical twist, Groovin’ Blocks certainly looks interesting but has this rookie developer gotten off to a winning start? As always, our review will reveal all. The game retails for a very reasonable 800 Wii Points, in case you.. 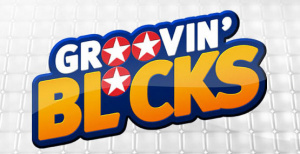 Prepare to be amazed - Groovin' Blocks was announced for WiiWare today, but is already being released in the US next Monday.